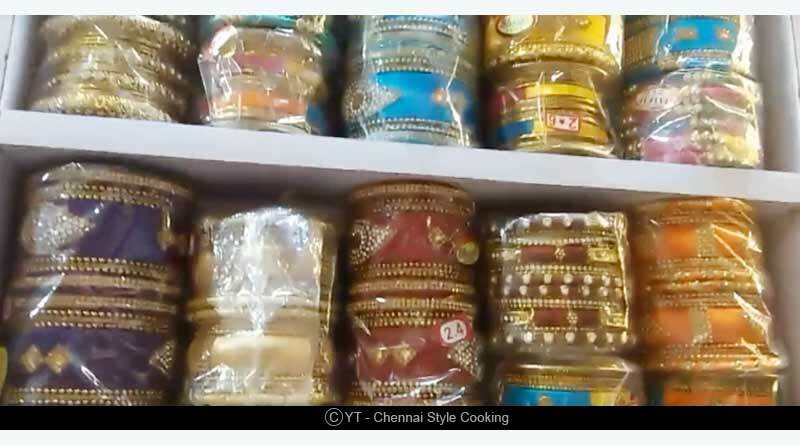 Do you know about the places to shop in Tamil Nadu? 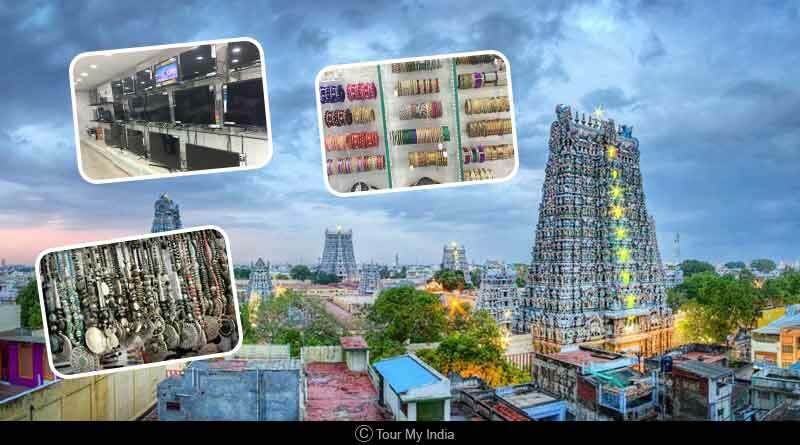 Tamil Nadu has a rich Indian history that attracts a huge number of tourists from India and abroad. It is a land of great heritage that offers great shopping opportunities and experiences to the tourists. Tamil Nadu is well known for its exquisite arts, and crafts. Chennai’s weather demands cool and comfortable fabrics, hence the Cotton fabric serves that purpose. 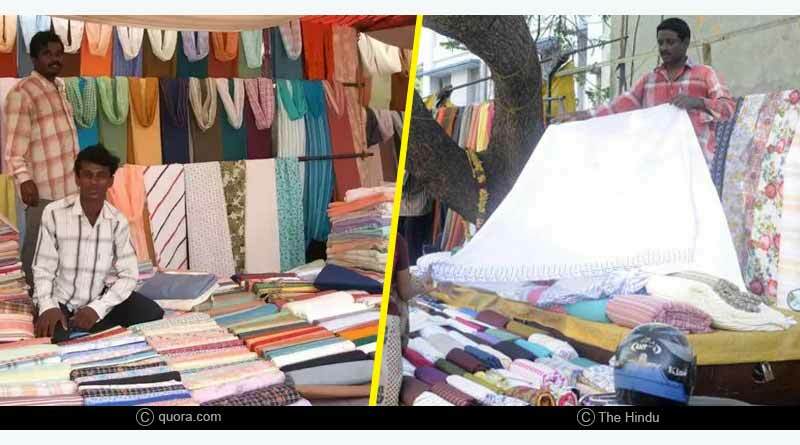 Cotton Street is lined with almost 60 stalls selling cotton textiles and clothes in every color and pattern. You can also find raw material for home furnishings, which is priced reasonably. If you are looking for cheap kurtas, sarees, and dupattas but of good quality, then you are at the right place. It is also known as the “Mini Rajasthan of Chennai”. Sowcarpet market is one of the oldest markets of the city with narrow streets and vintage buildings. It is a commercial area of the city, and there are a number of wholesale shops here. This is a market where you can easily find accessories, clothing, and footwear all under one roof. 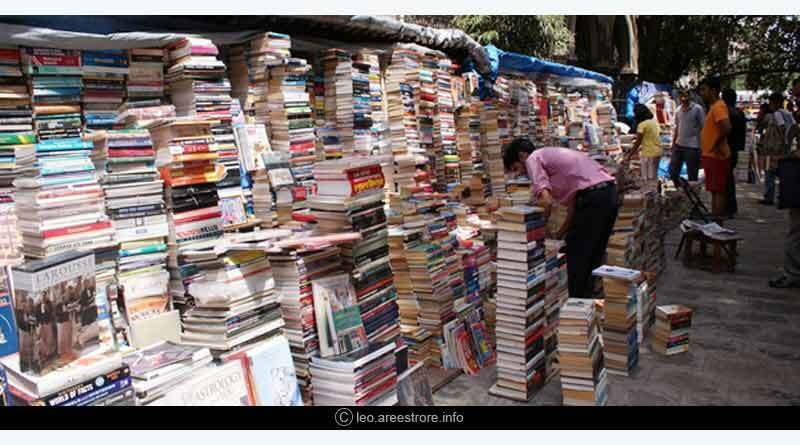 Moore Market in Chennai is the place where you can find any book. The lane is loaded with bookshops which sell second-hand books of engineering, medical, and even novels. If you love reading then this place is for you. Burma Bazaar is a street filled with electronic shops and other stuff. You can easily find imported electronic items like mobile phones, TVs, and music players. 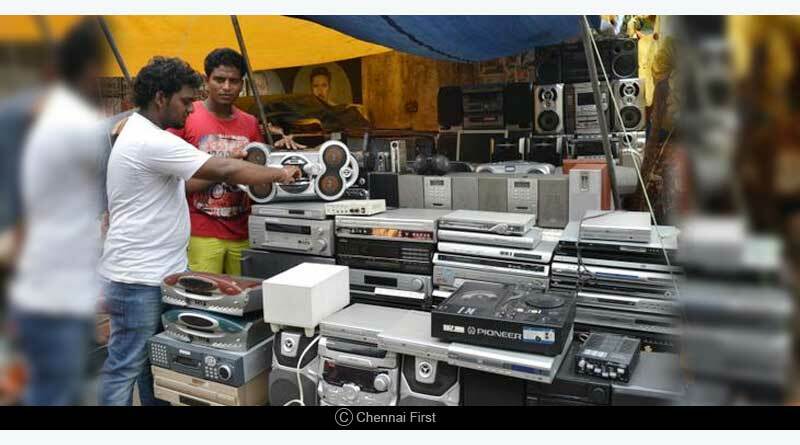 Your search for cheap electronics in Chennai ends here. 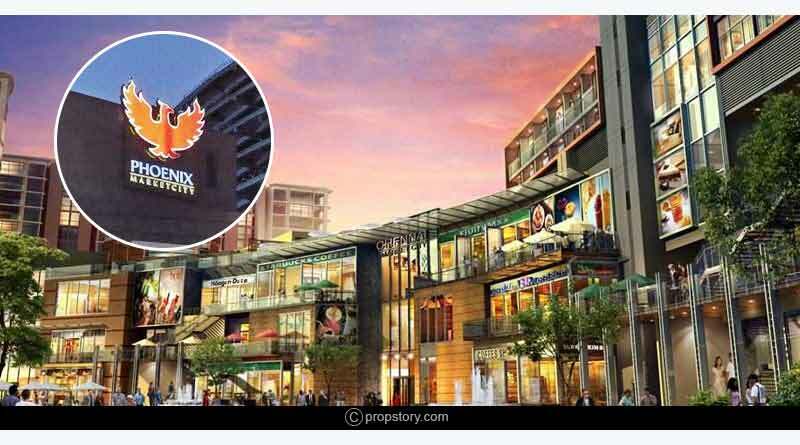 Phoenix Market City is a shopping mall which was opened in January 2013 and is the second largest mall in the city. You can find all the branded stores in this mall and it has 11-screen multiplex. ScaryHouse, FunCity, and Chhota Bheem are the best entertainment options for children. 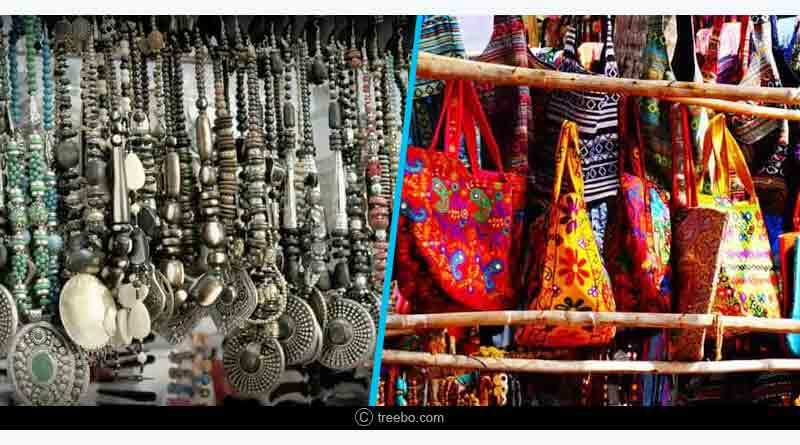 Pondy Bazaar and Ranganathan Street are loaded with small and big shops which sell footwear, handbags, clothing materials such as kurtas, fashion accessories. The place is famous among ‘the college teens’ for fashion destination. You can also find a lot of stalls serving delicious food.